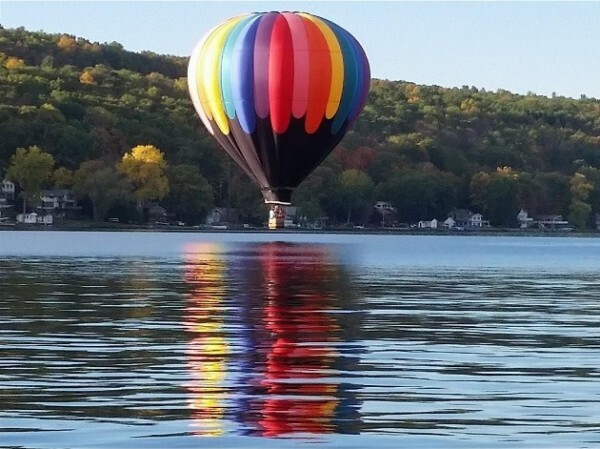 The Town of Urbana has a wealth of year 'round recreational opportunities which include three public parks providing access to Keuka Lake, the Finger Lakes Trail system; and 3688 acres of public State Land. Depot Park, Champlin Beach and Curtiss Park are available for use as "event locations". You can request either Exclusive or Non-exclusive use of a park. The Parks and Recreation Program is provided by the Parks & Recreation Committee, in conjunction with the Hammondsport Central School. The Summer Recreation Program offers daily activities including arts & crafts, sports and games as well as special activities. The Swimming Program will be held at Champlin Beach and will offer swimming instruction for all levels of swimmers.